India: After receiving an overwhelming response for its products in the country, ASUS, the Taiwanese leader in mobile technology, has inaugurated its first Exclusive Service Centres (ESC) in Bhubaneshwar, Odisha, and Ulubari, Guwahati, Assam. 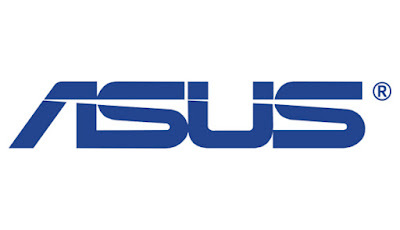 The ESCs reflect ASUS’ consumer-first approach and aim to give consumers a hassle-free after-sales experience. Located in Shaheed Nagar, Bhubaneshwar, and Ulubari, Assam, the ESCs are easily accessible and will provide timely and efficient services to consumers, allowing them to experience ASUS products for longer durations. The Bhubaneshwar and Ulubari centres will have manpower of 7 and 5-7 employees respectively to assist customers, thus, ensuring quality support and individual attention to each user. The ASUS ESCs will cater to a wide range of ASUS products ranging from smartphones, Notebook, TAB, Desktop, All-in-one, Motherboards and VGA, ensuring that consumers using products from different portfolios are engaged with. The Bhubaneshwar and Ulubari centres span over 800 Sq ft. and 1000 Sq. 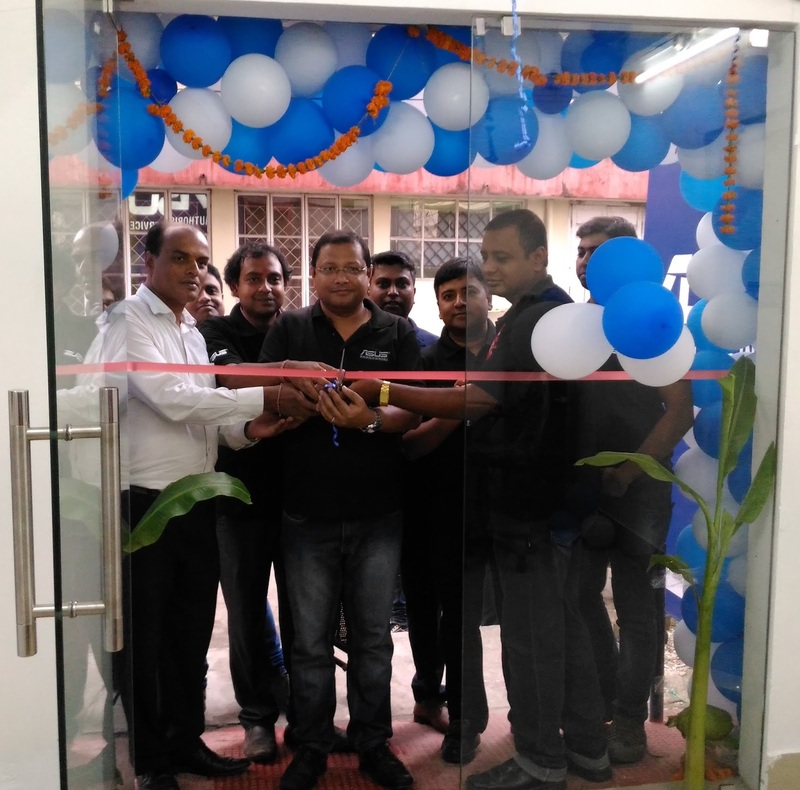 ft. in area respectively, providing sufficient space to the visiting customers and giving them the opportunity to resolve their service queries in a convenient fashion. ASUS has been steadily expanding the presence of its service centres in metropolitan cities and Tier 2 & 3 markets alike. 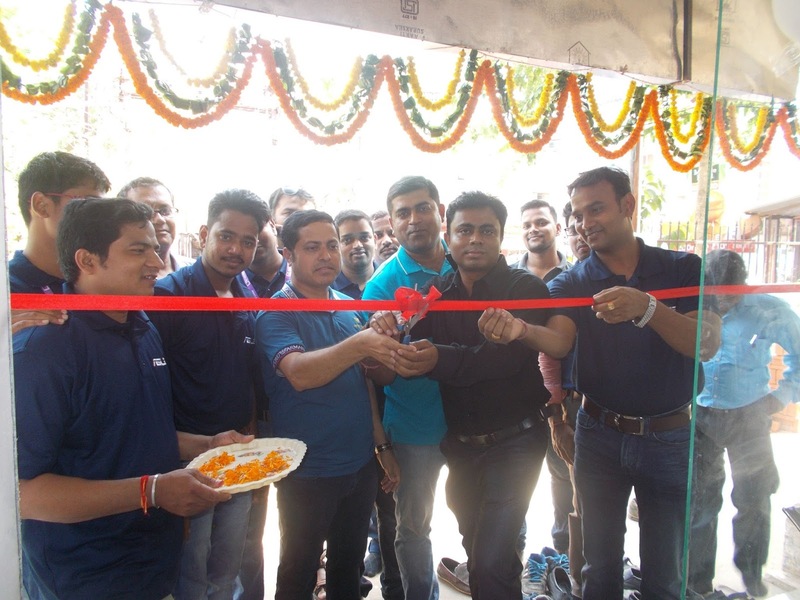 We have 200 active service centers and 12 (including Bhubaneshwar & Assam) exclusive service centers all over India. Also, we offer easily PUR (pickup and return) services for customer’s convenience by contact on the toll free number - 18002090365.